This entry was posted in Argent Dreaming, Cover, Writing. Bookmark the permalink. 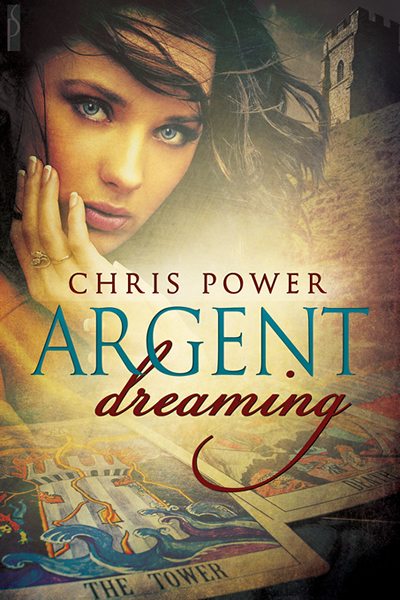 1 Response to Argent Dreaming – The Cover!